Observation - European Larch - Larix decidua - Global. Description: winter state of Larix decidua, without needles! 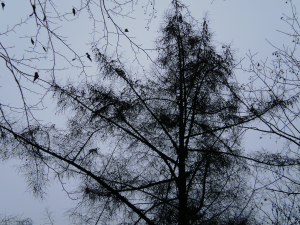 winter state of Larix decidua, without needles!